Having always been proud to use Autoglym valeting products at our valeting centres, we now have the full backing and support from the Uk’s leading automotive cleaning supplies manufacturer. Continual Certified Autoglym training for our site managers along with priority access to the latest valeting technologies will all work to enhance both our procedures and services. 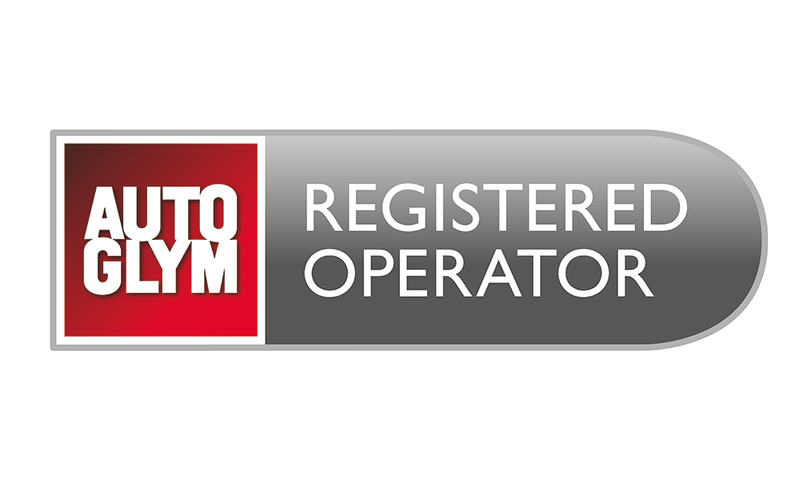 ICC is proud to announce that they are a National Registered Autoglym Operator.